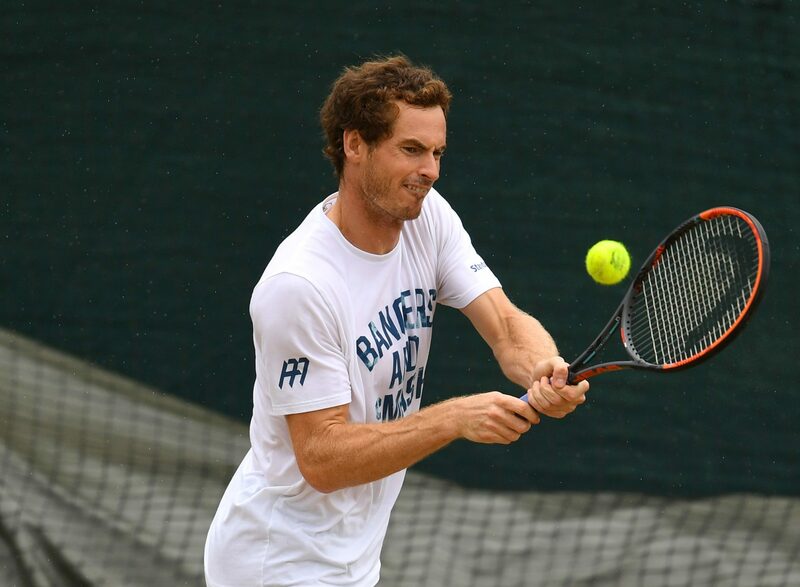 FOR the first time ever, Andy Murray is playing catch-up at Wimbledon. After Jo Konta’s incredible comeback win over Simona Halep yesterday, attention switches to see if Murray can guarantee a British player in both the men’s and women’s semi-finals, which would be heady times indeed. With history at stake, it’s no surprise that Murray’s match against Sam Querrey takes top billing in today’s WIMBLEDON WRAP. FOR a player trying to nurse an injury through Wimbledon, things could not have gone too much better for Andy Murray. Only when he was 5-2 down against Fabio Fognini in the fourth set of his third round match have things not seemed to be under control. He is patently not 100% fit because of his hip injury, but he’s fit enough to get the job done. And while he has been winning matches, potential opponents have been losing theirs. Stan Wawrinka, Jo-Wilfried Tsonga and Nick Kyrgios could have faced him in either the last round or the quarter-final, but they were knocked out. So the challenge will be presented by No.24 seed Sam Querrey. With a place in the semi-finals at stake, Murray would have said ‘Thanks very much’ before the tournament began. He has a 7-1 win record over the 6ft 6in Californian and won their previous meeting at Wimbledon. Everything points to another straightforward afternoon, but we said the same last year when Querrey faced Novak Djokovic, then the holder of all four Grand Slams, and the American did the business in four sets. IN a crude way, this match could be billed as ‘Art vs War’ such is the contrast in the way these two players go about their business. There is Roger Federer with all the shots in the book, using his tennis racquet like a paint brush. And against him comes Milos Raonic with arguably the finest serve in tennis, aka The ‘Milos Missile’. The other day, the Canadian even hit a second serve ace at 138mph! Federer has cruised through to the quarter-finals once again without dropping a set and barely breaking sweat. 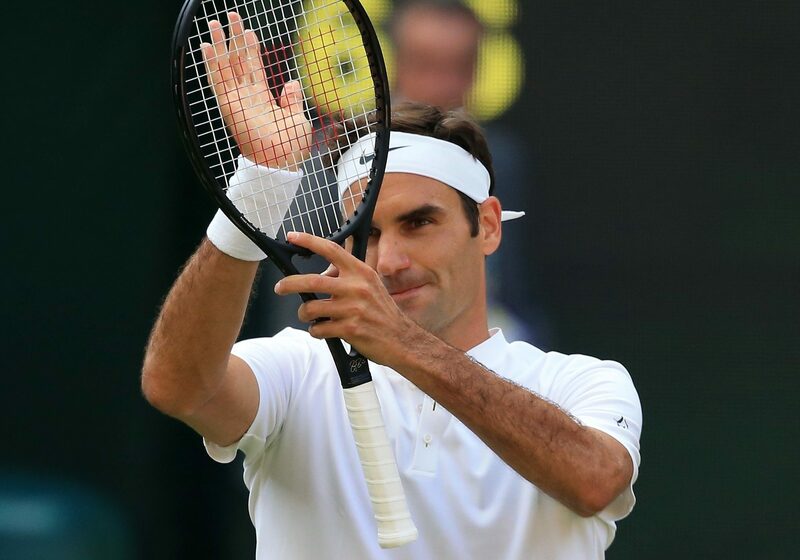 His remarkable year continues as he looks to add to victory at the Australian Open and record a 19th Grand Slam and record eighth Wimbledon crown at the grand old age of 35. But Raonic beat him on Centre Court 12 months ago in a five-set semi-final and his huge serve troubles everybody. The Canadian has not had the best time since then but he showed real determination to twice come from a set down to beat German sensation Alexander Zverev in the last round and cannot be written off. COULD this be a case of after the Lord Mayor’s show for Gilles Muller? His incredible 15-13 final set win over Rafael Nadal on Monday night was the match of the tournament and the biggest result of his career. But the 34-year-old from Luxembourg has had just over 24 hours to enjoy it, recover and now prepare for his first ever Wimbledon quarter-final. Quarter-finals at Wimbledon are nothing new for Marin Cilic. This is the Croatian’s fourth in a row but thankfully for him, there is no Novak Djokovic or Roger Federer awaiting him on the other side of the net. Cilic has breezed into the last eight without dropping a set and has looked the biggest danger outside of the big four. And although Muller has shown excellent form on grass this summer, his only defeat came against Cilic in the semi-finals at Queen’s. NOVAK DJOKOVIC got his work done early yesterday so the inconvenience of having to play two days in a row should not be too great as he gears up for yet another quarter-final. 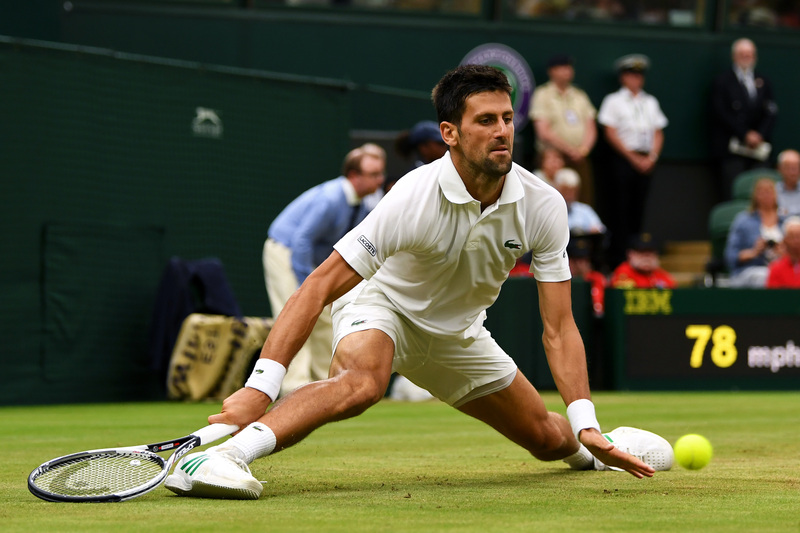 Djokovic has started to rediscover his mojo again at Wimbledon after months where he has struggled for motivation and he has not yet dropped a set in his four matches. But perhaps so far, he has been noted more for his continued and outspoken criticism of the state of the courts at SW19. Tomas Berdych is a perennial quarter-finalist at the Grand Slams. 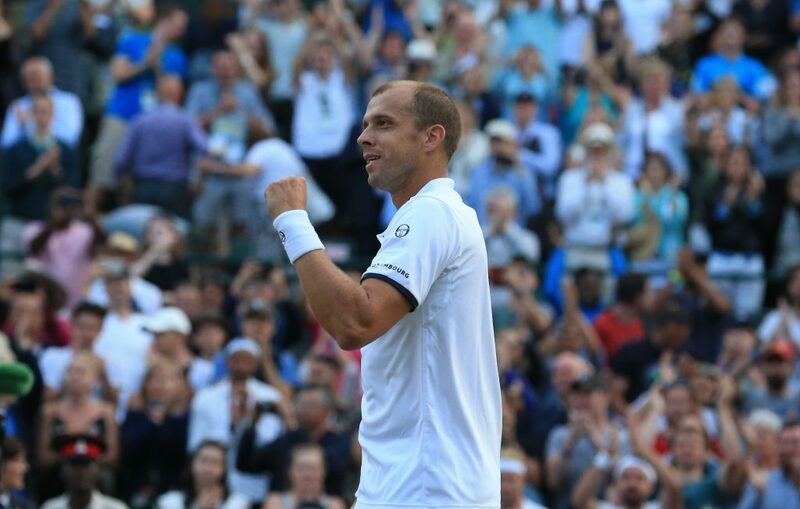 This will be his 16th in one of tennis’ biggest events and his fifth at Wimbledon, but usually that has been where the story ends for the big Czech. Against Djokovic, he’s found life particularly difficult with a miserable record of just two wins from their 27 meetings. The only crumb of comfort from that is one of his victories came in the semi-final at Wimbledon, albeit seven years ago. IF Andy Murray on Centre Court isn’t enough for you, why not catch the Skupski brothers in the men’s doubles. Ken and Neal from Liverpool have made it to the quarter-finals where they face No.4 seeds Lukasz Kubot from Poland and Brazilian Marcelo Melo. The brothers didn’t expect to get this far as their booked accommodation ran out but seeing as they’ve had to remain at SW19, they might as well go a bit further!